Snap Spool. 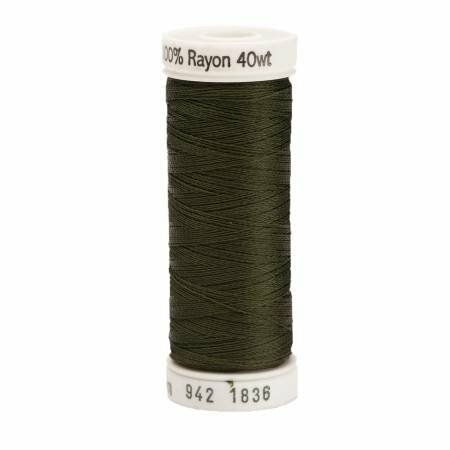 100% Silky Sheen Rayon (Viscose). For Machine Embroidery, Decorative Sewing, and Quilting. Colorfast. Washable. Dry Cleanable.